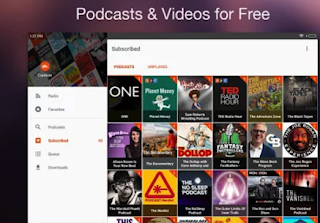 Google has recently released top five lists of the most popular content in 2016. 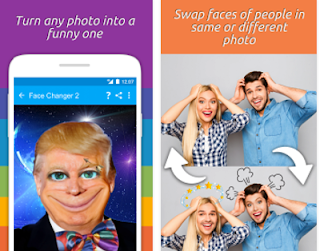 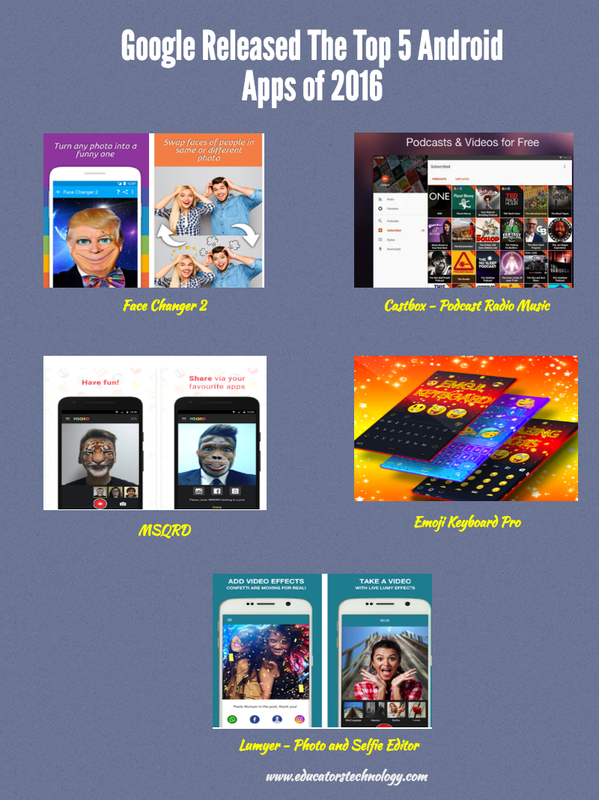 The lists cover top trending apps, games, songs, movies, TV shows and books. In today’s post we are featuring Google’s list of top five tending apps of 2016 in Google Play. 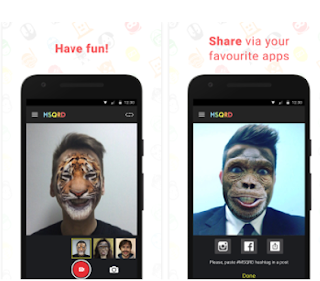 One of these apps (MSQRD) has also made it into Apple’s best apps of 2016. 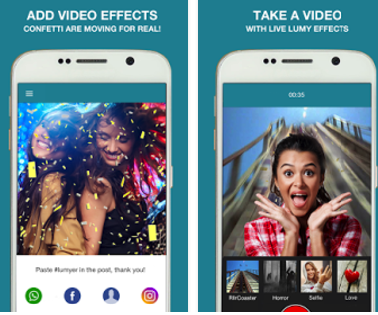 ’Select your favorite effects and start recording your video with Lumyer! 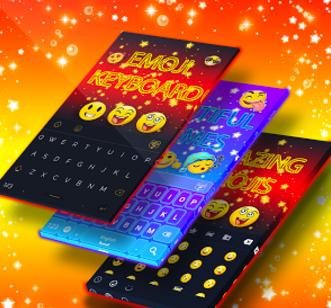 ‘New Emoji Keyboard Pro is the ultimate emoji keyboard app with over 1.000 emoji’s, it's an emoji keyboard for android phones free with color and awesome features’.